If you are looking for a refreshing drink to enjoy now that warm weather has arrived, you will want to make these Raspberry Lemonade Slushies. 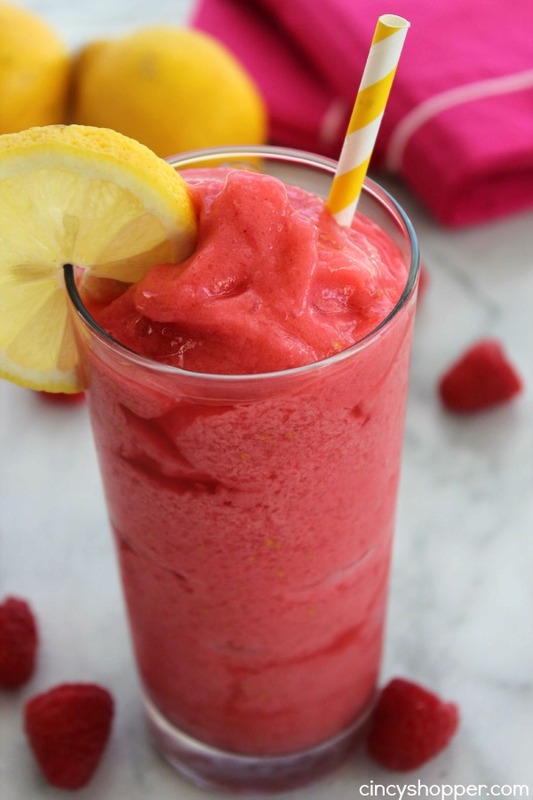 These tasty slushies are made with fresh lemons and fresh raspberries. The adults and kids will love them. 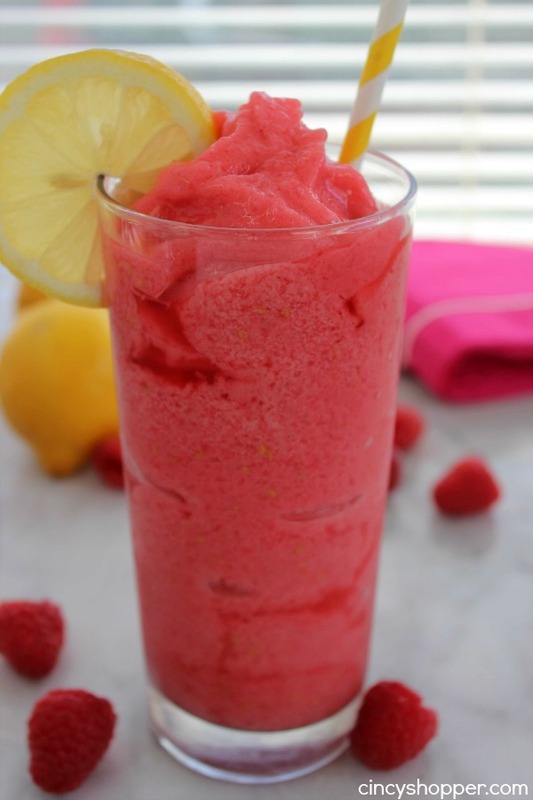 Lemonade slushies are my kiddos favorite drinks to enjoy during the summer. I was enjoying one of my favorite Tropical Slushies the other afternoon and my kiddos were fighting over my left overs. Since we had our nicest weather of the season yesterday, I decided to surprise them with an after school frozen treat. I had some raspberries from a markdown I found at Aldi and knew they would be perfect for Raspberry Lemonade Slushies. Cold drinks and frozen treats are always a must in our house during the summer months. This year, I going to attempt to make them eat more healthy frozen treats. 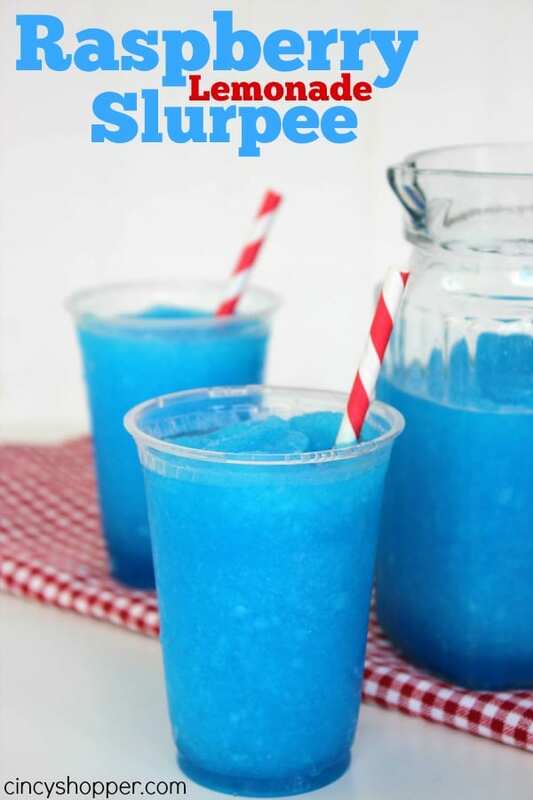 In the past, I would use Kool-Aid to make Blue Raspberry Lemonade Slurpees. They are really blue, tasty and super simple but these Fresh Fruit Slushies are so much better because they have natural ingredients. 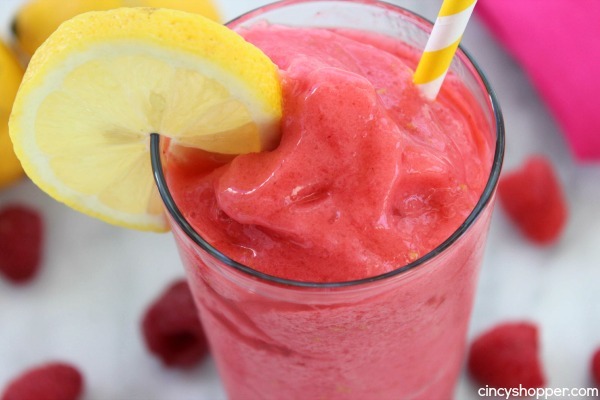 These Raspberry Lemonade Slushies are super simple. After the kids finished up their cold treats they were anxious for seconds. I think one was plenty but I did explain to them how simple these slushies were and explained to them the process so they can make their own this summer. These Slushies will be great for serving up at our pool parties this summer. 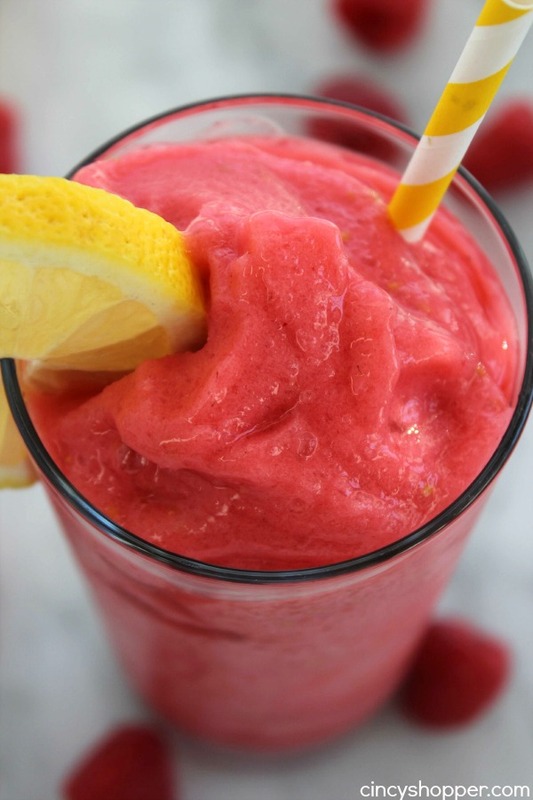 Most of the kiddos like lemonade slushies (I realized that super quickly last summer after making a few batches) plus the addition of the raspberries makes these extra tasty. 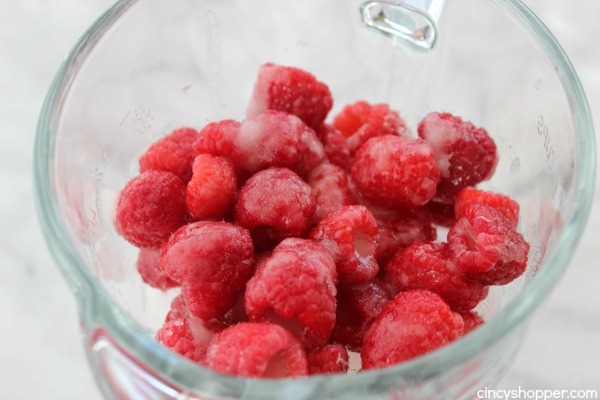 The ingredients needed to whip up a small batch of these Raspberry Slushies is quite simple. 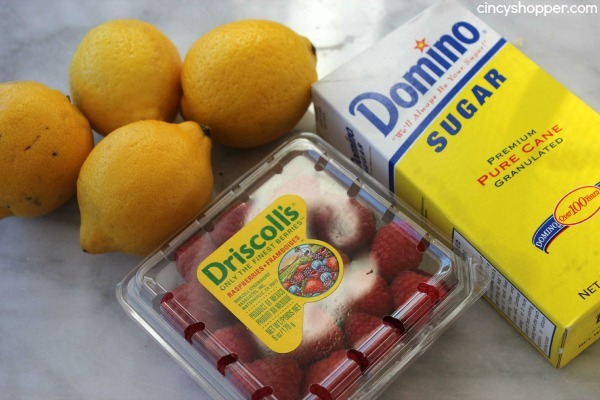 You will need some lemons, raspberries and sugar. Toss ingredients in blender and blend until ready. 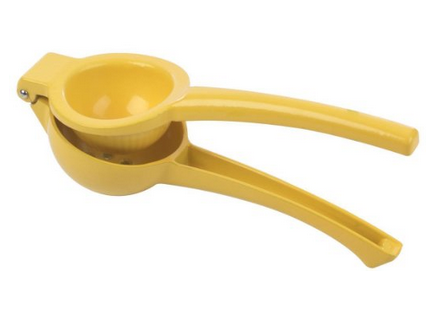 If you are looking for a great Lemon Squeezer, you can hop on over to Amazon and score this Prepworks from Progressive International Lemon Squeezer . I purchased it and really like this one best for getting the juice from my lemons so easily. I used it on my key limes today and was amazed at the amount of juice it extracts so easily. 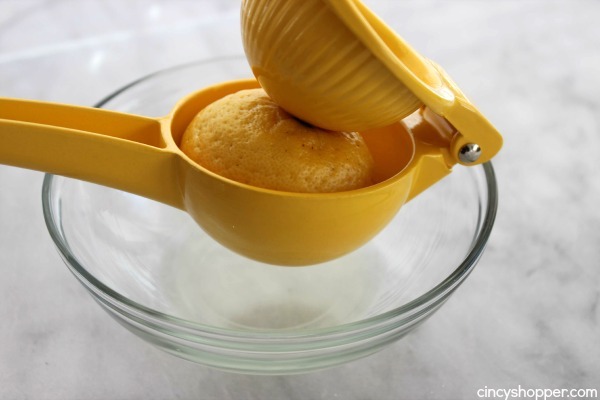 I have owned quite a few lemon juicers and I really like this one. 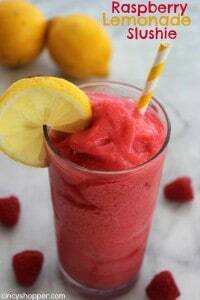 Thank you so much for makeing these recipes there the best I really like the raspberry lemonade slushi is absolutely wonderful. 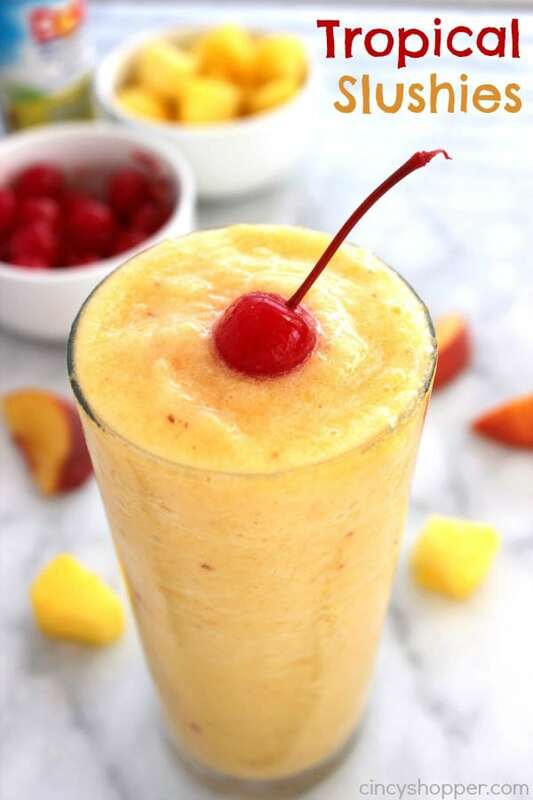 This smoothie looks delicious! Thanks for posting at Work it Wednesday! These slushies look so amazingly delicious!! 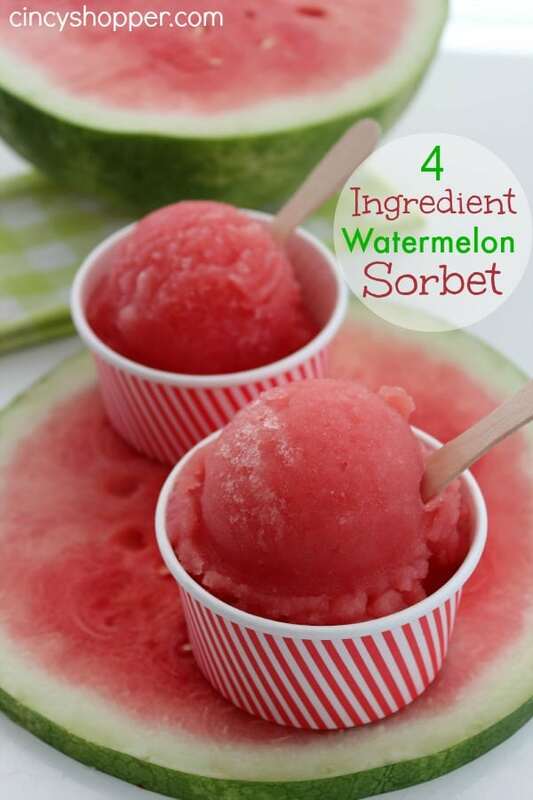 I am pinning this recipe and trying it once our freezing cold weather finally warms up!! Sharing with my viewers. Thanks for sharing on Inspire Me Monday. I Hope you have a wonderful week!! My husband always tells me that I’m the slushie or icee queen because I love them so much. Can’t wait to try this one, it looks and sounds great! Thanks for linking up with Delicious Dishes Recipe Party!